Casas Adobes Dentistry is a Tucson based family dentist practice that treats patients of all ages. We are committed to delivering the highest quality dental care and do so using advanced dental equipment. We are a cosmetic dentist that offers services like checkups, teeth cleaning, crowns, veneers and more. For your comfort, we offer fuzzy blankets to stay cozy and dark sunglasses to help make your experience more enjoyable. For those who have dental anxiety, there are several levels of care to create a relaxing experience. 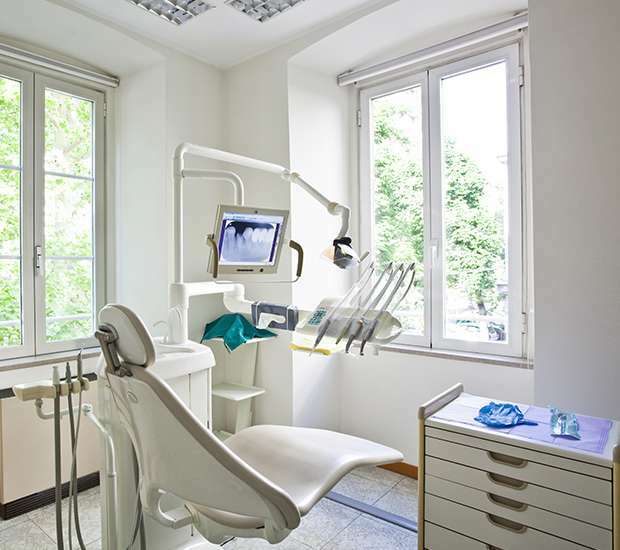 We offer nitrous oxide (laughing gas) and oral sedation medications. If that isn’t enough, some patients enjoy their experience best when an anesthesiologist provides complete anesthesia so you can sleep for your dental visit. Dr. Christopher Chin was born and raised in Southern California. After graduating from the Arizona School of Dentistry & Oral Health in Mesa, Arizona, he spent his first several years of practice obtaining a Master’s in Public Health degree while serving in the National Health Service Corps in rural Missouri. He then went on to focus on advanced dental education in surgical and cosmetic techniques. Dr. Chin and his wife fell in love with the desert and outdoor activities of Southern Arizona and decided to call Tucson “home” for good. They enjoy outdoor activities such as hiking, biking, and camping, especially when their dogs Taffy and Missile can join them. 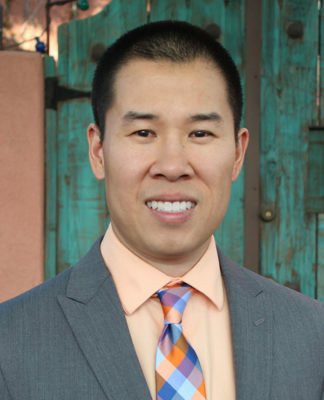 Dr. Chin enjoys meeting new people, including getting to know all of his patients.